I've always been a fan of tag team wrestling. I could go on and on listing my favorite teams from back in the day, but I won't waste your time. 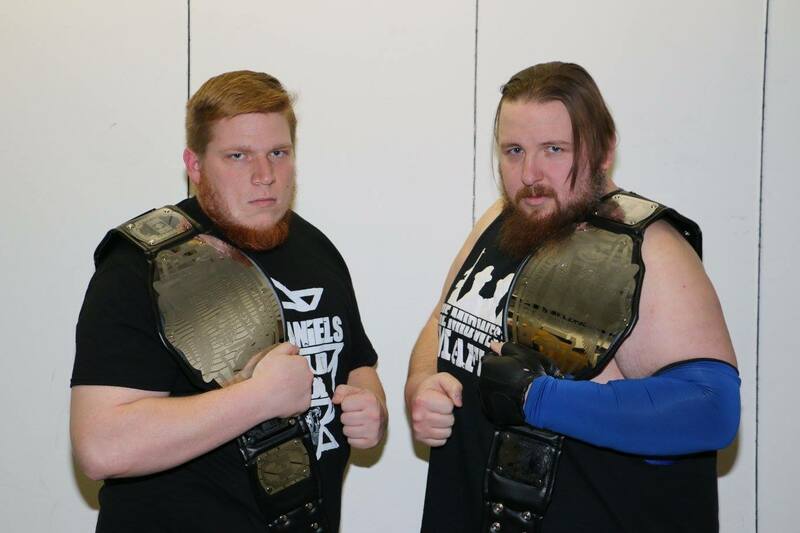 Stride Pro Wrestling is developing a lot of fantastic tag teams right now. 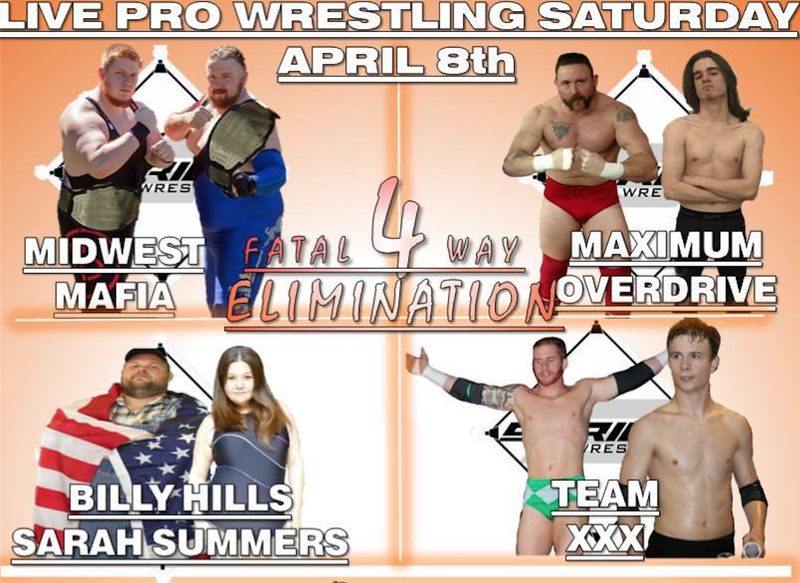 This Saturday night Tag Team Turmoil will be the main event, with the newly crowned champions The Midwest Mafia defending against three other teams. 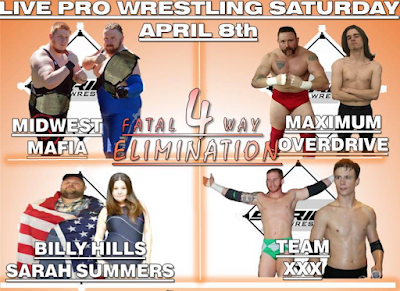 Red Daniels and "The Hitman" Jake Capone will certainly have their work cut out for them. The other three contenders for the belts include former tag team championships Team Triple X. Joey O'Riley and Jay Spade may not be the biggest or strongest team in this match, but their heart and determination can't be denied. I've had the pleasure of watching these two develop and become two of the best on the indy scene. 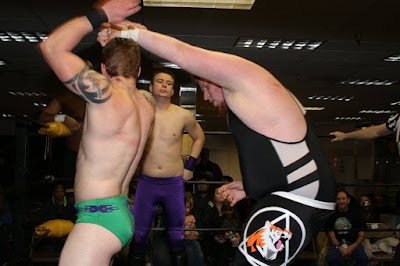 Also in the fray, Maximum Overdrive, that's former Stride Pro Wrestling Champion Ax Allwardt and Scott Phoenix. This duo has been around for a little while and isn't above bending or even breaking the rules to win. Don't forget their manager, J. Wellington Beauregard is one of the most ruthless managers in the game today. 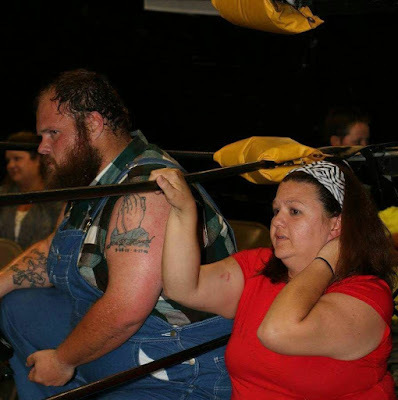 Farmer Billy Hills and Sarah Summers have teamed before in intergender action against Tony and Alexxa Flood. This will be the first time the duo has faced all male competition in Stride Pro Wrestling. They've worked well together for years and that longtime relationship should factor well. Plus, Farmer has been hungry for gold since the very first Stride show. The action will be intense as four teams all with one thing on their minds clash. 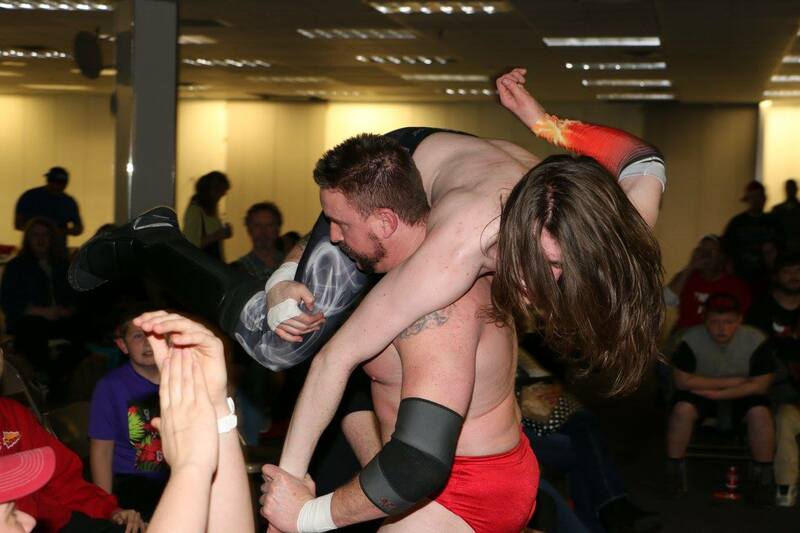 The Stride Pro Wrestling tag team titles are what it's all about. Be sure to catch Tag Team Turmoil this Saturday night (April 8). Bell time is 6:30 p.m. at the CMA Dojo at the Illinois Star Centre Mall in Marion.